Redwood Lumber has a variety of uses that range from redwood fences, redwood	decks, and redwood arbors. With these applications comes choices on redwood	grades. 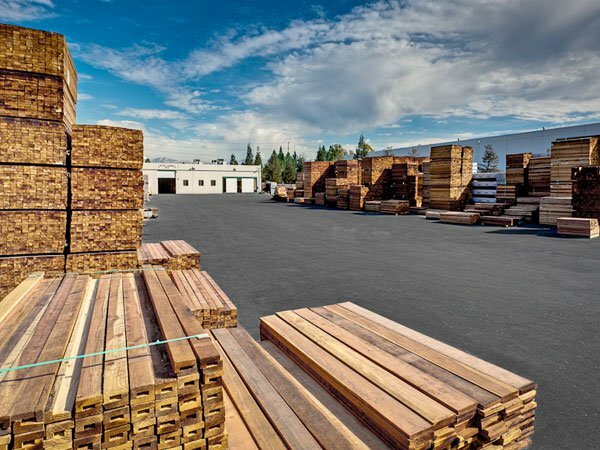 Redwood lumber falls into different grades that are based upon	what part of the redwood tree they are taken out of. These redwood grades	rank from construction common, a mix of heartwood and sapwood, to clear	all heart, an all heart grade with no imperfections.